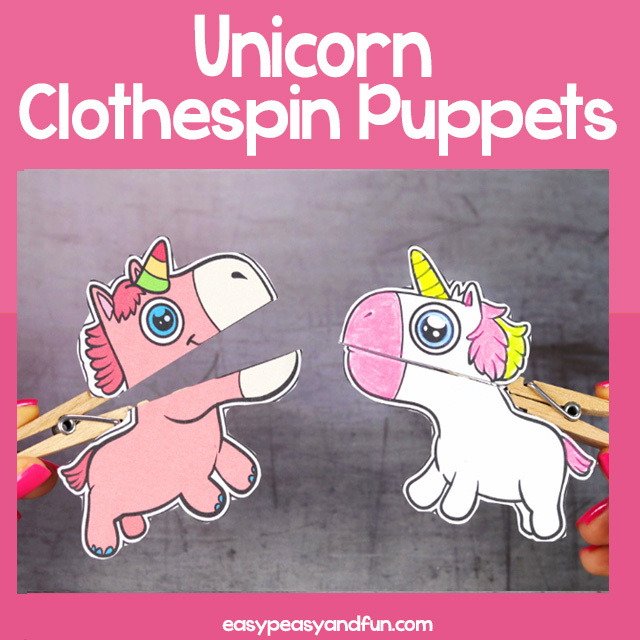 These fun clothespin crafts for kids will keep your students busy for a while. 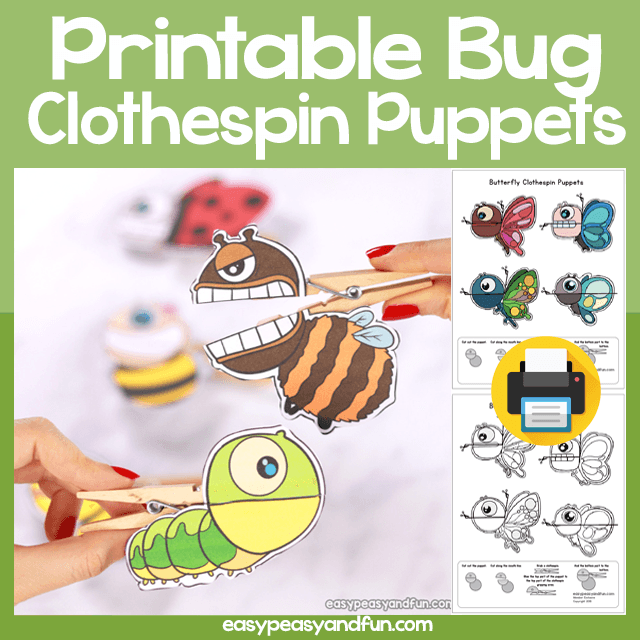 Print out this set of bug clothespin puppets and let the fun chats begin. 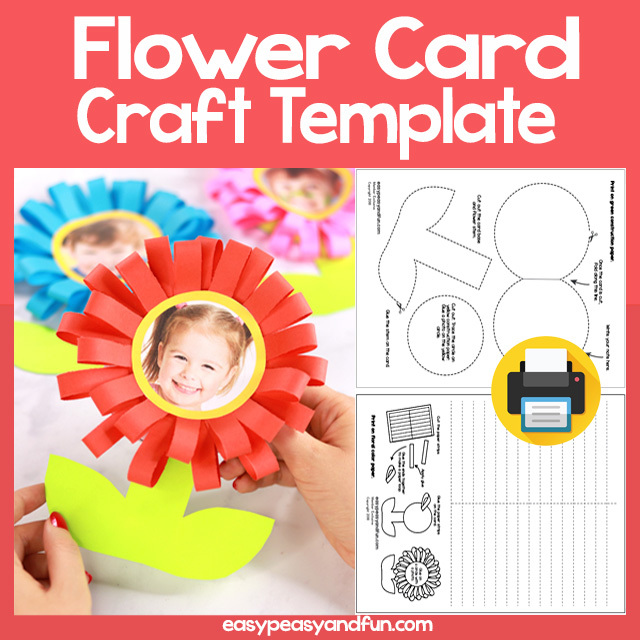 These are incredibly easy to assemble, all you need is a few clothespin, scissors and glue (as well as the printable template) and your kids will make them in no time. 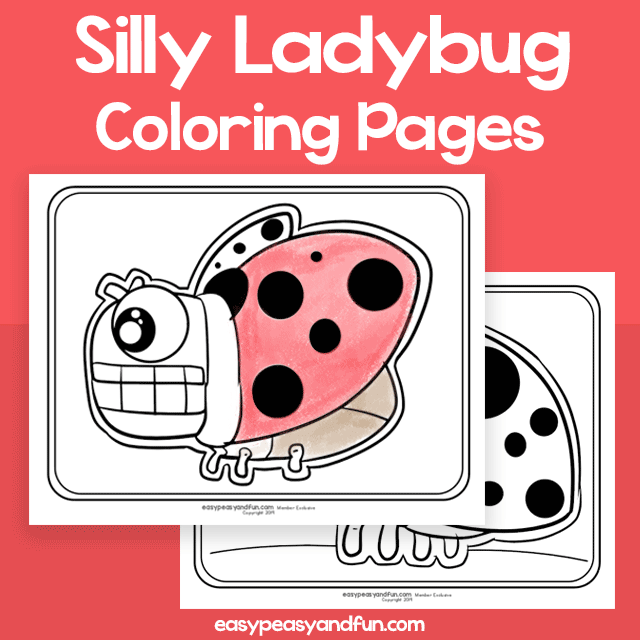 These come both in full color version as well as in black and white for kids to color in themselves. All bugs come facing both in right and left direction, so you can stick them on both sides of the clothespin. Printing on heavier print paper / cardstock is recommended. 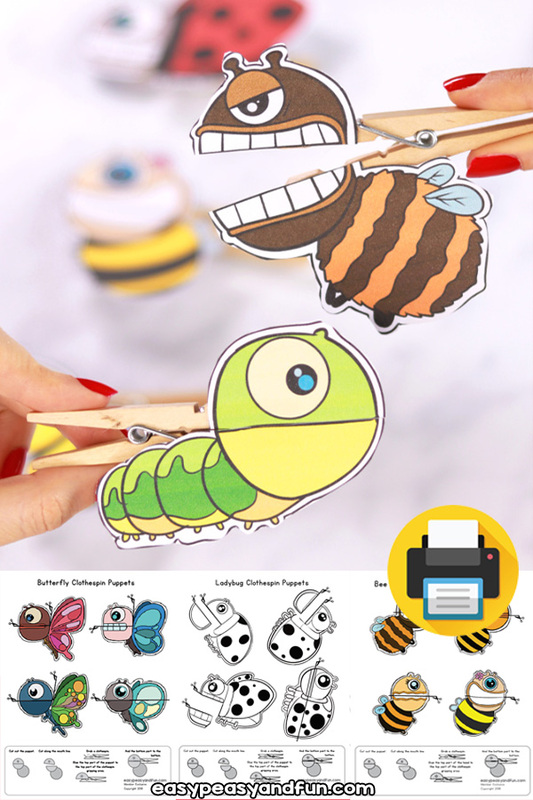 This set of bug crafts includes: bee (and bumblebee and wasp), ladybug, butterfly and caterpillar.